All of the Insurance companies we represent provide a wide range of auto Insurance products at a fair price. Your price gets even better if you qualify for any of our available discounts. 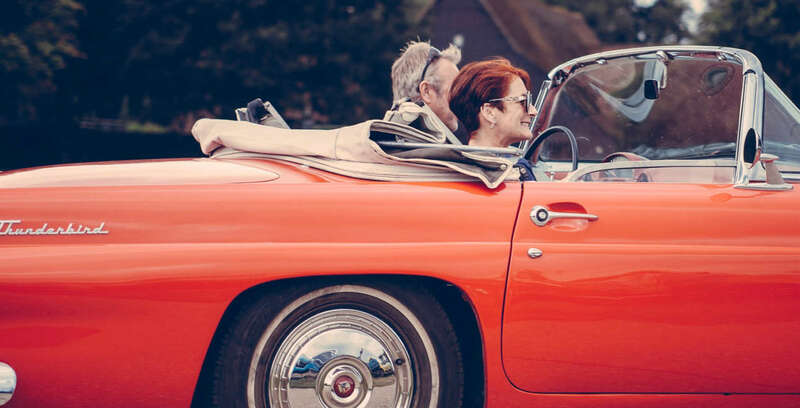 When applying for auto Insurance, you’re usually asked whether you want collision and/or comprehensive coverage, how high you want your deductible to be, what liability limits you want, and whether you want any types of optional coverage. We can help you understand what these terms mean and how much coverage is right for you.